Gas powered blower that has the volume to move leaves, trash & even small gravel from lawns or parking lots. Can also be used for snow removal. Weight of 22 lbs or 10 kgs. 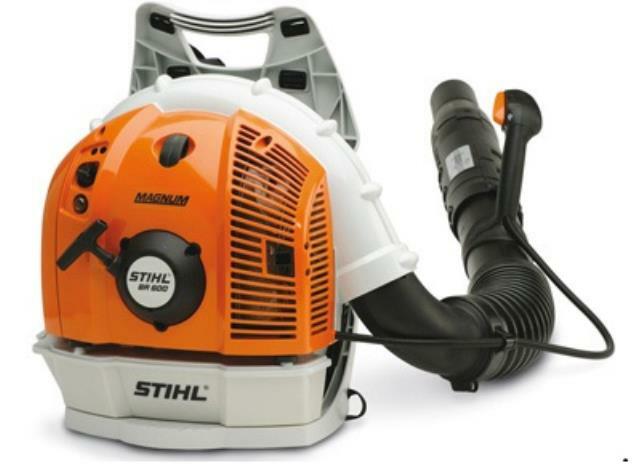 * Please call us for any questions on our backpack blower rentals in Calgary, Alberta. and surrounding communities with all your equipment rentals and equipment sales needs!